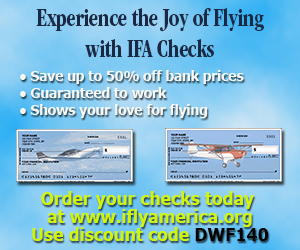 Show your love of flying and your support for IFA by ordering aviation-themed checks and mailing labels. You'll save money over ordering your checks through your financial institution. And remember, each purchase helps to support IFA's efforts to promote flying safety, affordability, growth and fun. Show your passion for flying and order your favorite design today! 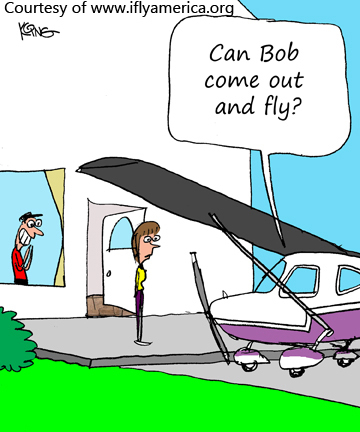 "What does the code UP mean when it appears in a METAR?" Hydrogen fuel cells: Practical for aircraft now?